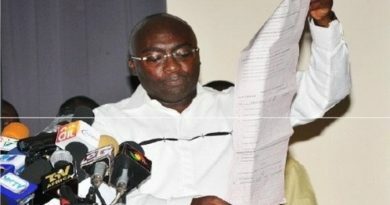 Nana Addo and Dr Bawumia to lead the presentation on the need for a new voters’ register. 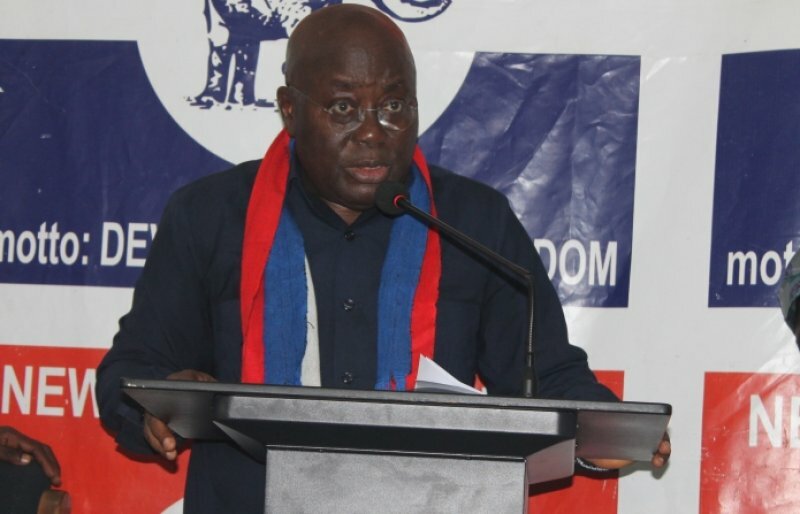 The New Patriotic Party (NPP) led by its General Secretary and Vice Presidential candidate will on Tuesday, August 18 present a document to the Electoral Commissioner, Charlotte Osei, over the party’s call for a new voters’ register. “This comprehensive document contains the evidence of our case for a new register, including the evidence of our discoveries,” a statement issued by the largest opposition party on Monday said. 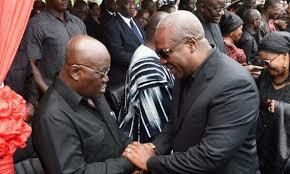 After the 2012 elections, NPP’s candidate, Nana Addo Dankwa Akufo-Addo, and his running mate, Dr Mahamudu Bawumia, as well as then National Chairman, Jake Obetsebi-Lamptey, contested the results by filing a petition at the Supreme Court. Though their petition was dismissed, the Court called for reforms at the Electoral Commission, which was one of the three respondents in the case. 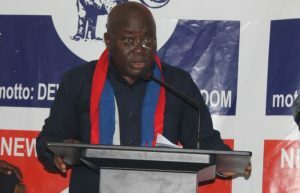 Since then, the NPP has made its call for a new voters’ register audible with the flagbearer calling the current register flawed. 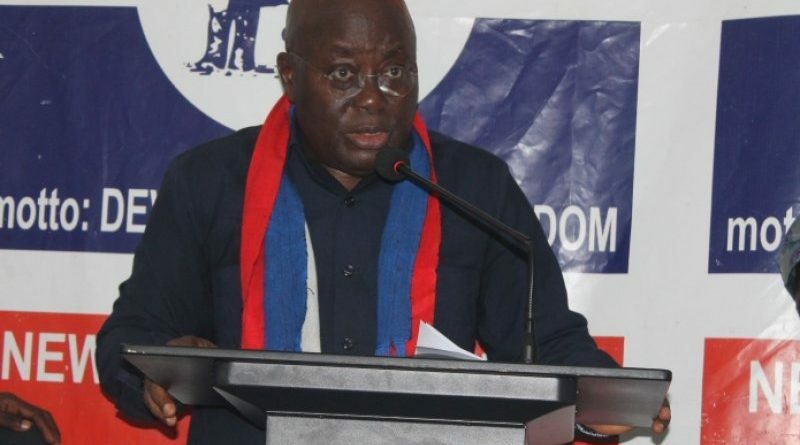 Nana Addo is, therefore, scheduled to address a news conference on Tuesday after Kwabena Agyei Agyepong and Dr Bawumia petition the National Chairman of the Commission. The event will have in attendance representatives of other political parties.